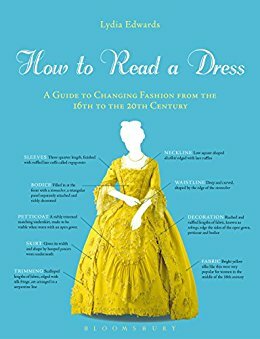 Even if you’re not up to speed on flapper fashions from the 20s or the idea of a bum roll has you flummoxed, books such as How to Read a Dress: A Guide to Changing Fashion from the 16th Century to the 20th Century by Lydia Edwards are a great jumping off point to make the leap into historical fashion. 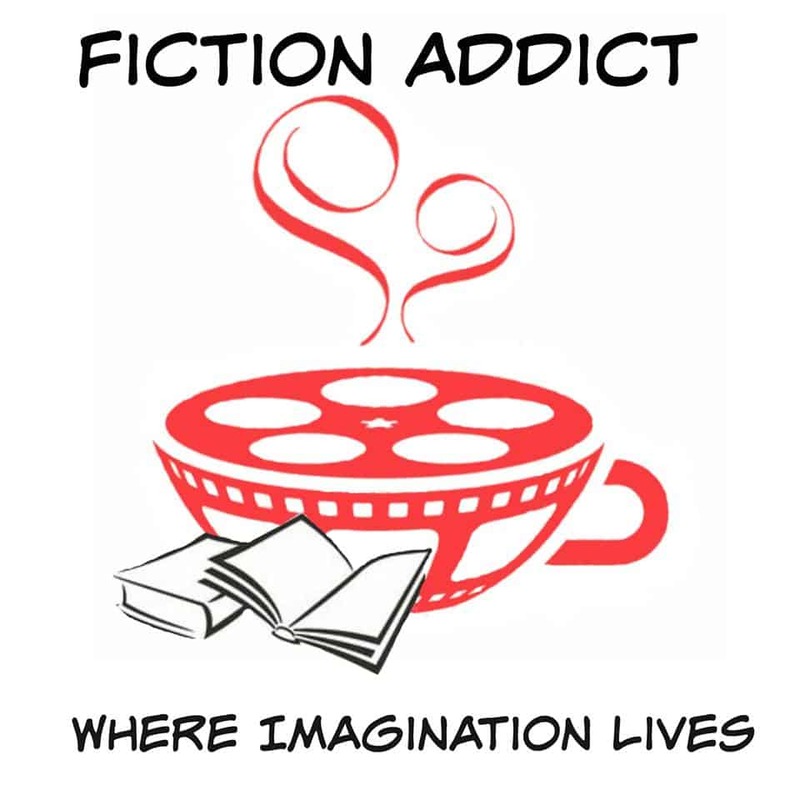 After a quick read through, I felt that I could watch any of my favorite American and British costume dramas and impress my friends by spouting off facts on the Rational Dress Movement, 1940s women’s workwear, or the painted silk of a 1750s sacque back gown. Each chapter covers important decades and fashion milestones curated from British, French, and American fashion of the 1500s to the 1970s. While the book’s focus is on dresses from the wealthy or of special occasion gowns, it’s not because of lack of research on the author’s part, but rather the lack of actual physical material from dresses of the working classes. Poor folk and even wealthier women in times of war, wore dresses until they fell apart. Even then, materials such as silks, brocades, and wool suffered from the elements and didn’t survive for us to study today. Each chapter is delightfully decorated with silhouettes of gowns that almost anyone will recognize. 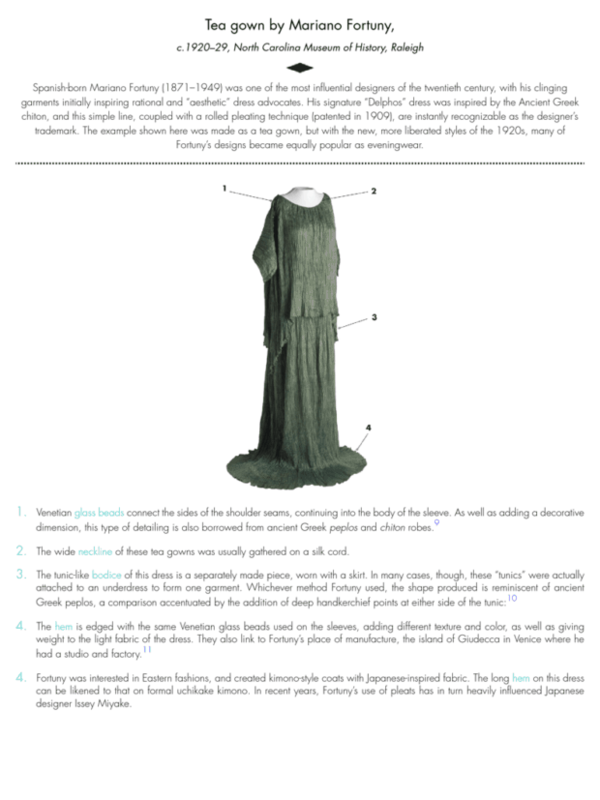 The labeled paintings, drawings, and photos of the dresses and foundations featured in the book make it easy to identify and learn the basic form and figure of dresses from various decades. It is so amazing to see just how much fashion has changed, especially during the 19th through 20th centuries. At the same time, it is also easy to see that fashion is indeed cyclical. What was old becomes new again! The butterfly printed taffeta silk as shown in the photo to the right is not unlike a design that you would see on a dress at the mall. Edwards has shown that she has an appreciation for history and design. The well-researched and heavily sited layout are streamlined that is easy for the most novice of students. The introduction to each decade in fashion provides an overview and short history of events that affected designs and what women wore in their daily lives. While the basics are covered, Edwards also introduces some of the most influential designers from Europe and their iconic pieces. Fortuny, Worth, Chanel—all names whose reach still have an impact in modern styles. Be prepared to drool over Paris’s most divine creations and be inspired to create your own collection or at least recognize a historical design at a museum near you!